The California State Legislature has passed a remote seller and marketplace facilitator bill with a $500,000 sales threshold. The Senate passed A.B. 147 with amendments on a 36–0 voteApril 4, and the Assembly concurred with the Senate changes on a 67–0 vote April 8. The bill now goes to the desk of Gov. Gavin Newsom (D). A.B. 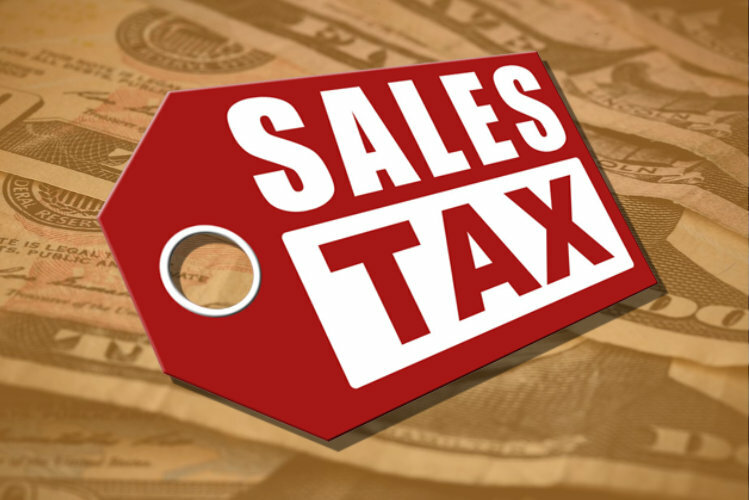 147 would require remote retailers and marketplace facilitators to collect and remit state and local sales tax when the value of their annual sales into California exceeds $500,000. For marketplaces such as Amazon and eBay, the sales counting toward that threshold would include both their own sales and those they facilitate for their third-party sellers. Following the Supreme Court’s decision in South Dakota v. Wayfair Inc., California implemented stopgap regulations that required remote retailers to collect and remit sales tax when their annual sales into the state meet $100,000 or 200 separate transactions, effective April 1. A.B. 147 would eliminate those thresholds in favor of the $500,000 limit. The bill’s remote seller provisions would also be effective back to April 1.